Last year, we introduced Firefox Focus, a new browser for the iPhone and iPad, designed to be fast, simple and always private. A lot has happened since November; and more than ever before, we’re seeing consumers play an active role in trying to protect their personal data and save valuable megabytes on their data plans. While we knew that Focus provided a useful service for those times when you want to keep your web browsing to yourself, we were floored by your response – it’s the highest rated browser from a trusted brand for the iPhone and iPad, earning a 4.6 average rating on the App Store. 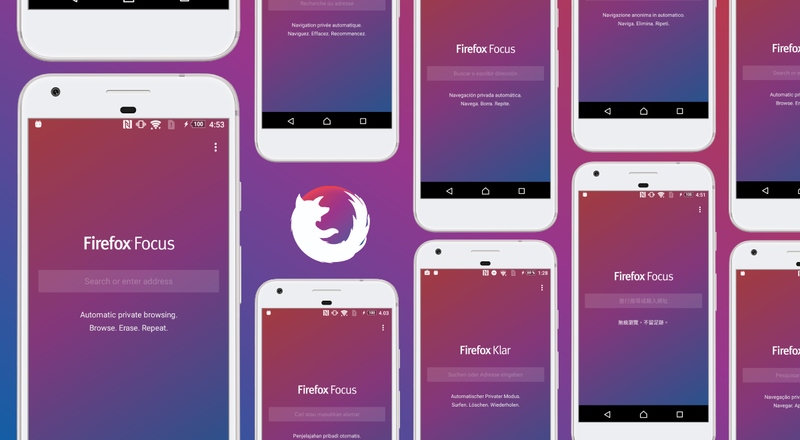 Today, I’m thrilled to announce that we’re launching our Firefox Focus mobile app for Android. Like the iPhone and iPad version, the Android app is free of tabs and other visual clutter, and erasing your sessions is as easy as a simple tap. Firefox Focus allows you to browse the web without being followed by tracking ads which are notoriously known for slowing down your mobile experience. 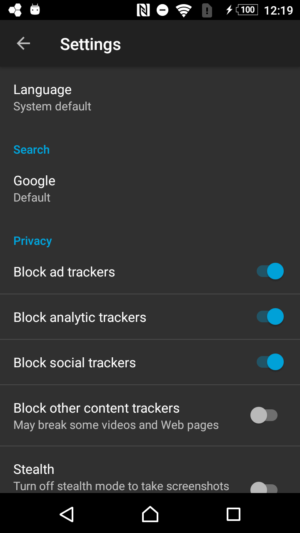 Why do we block these ad trackers? 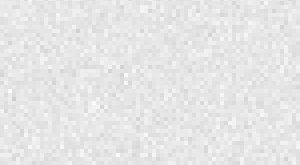 Because they not only track your behavior without your knowledge, they also slow down the web on your mobile device.